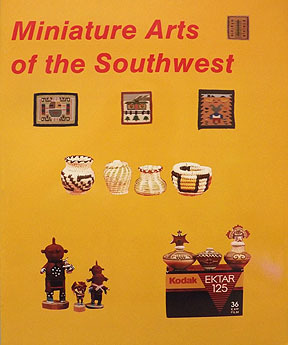 Any collector of miniature Southwestern arts will appreciate this book that contains hundreds of color photographs of beadwork, rattles, sandpaintings, weavings, basketry, katsinas, paintings and pottery. Artists and regions are shown where possible. .